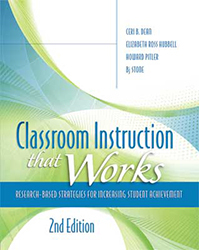 Throughout, Tomlinson and Moon emphasize the importance of maintaining a consistent focus on the essential knowledge, understandings, and skills that all students must acquire, no matter what their starting point. Detailed scenarios illustrate how assessment differentiation can occur in three realms (student readiness, interest, and learning style or preference) and how it can improve assessment validity and reliability and decrease errors and teacher bias. 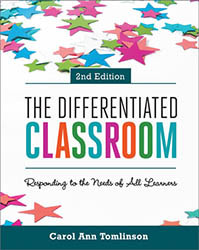 Grounded in research and the authors' teaching experience, Assessment and Student Success in a Differentiated Classroom outlines a common-sense approach that is both thoughtful and practical, and that empowers teachers and students to discover, strive for, and achieve their true potential. Carol Ann Tomlinson, Ed.D, is Professor of Educational Leadership, Foundations, and Policy at the University of Virginia and was a public school teacher for 21 years. 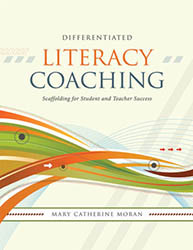 During Carol's time in public school, she taught in many differentiated classrooms and directed district-level programs for struggling and advanced learners. Today, as co-director of the University of Virginia Summer Institute on Academic Diversity, she works with an international community of educators committed to academically responsive classrooms. 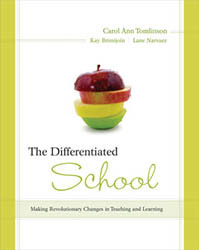 Carol has published books with ASCD, Corwin Press, Solution Tree, and Scholastic including: How to Differentiate Instruction in Mixed-Ability Classrooms, Fulfilling the Promise of the Differentiated Classroom, The Parallel Curriculum, Managing a Differentiated Classroom, and Differentiation and the Brain.